 Welcome to Jetpack Adventures Australia! WE ARE AUSTRALIA’S FIRST & LARGEST WATER POWERED DEVICE HIRE OPERATOR SINCE 2012, WITH LOCATIONS THROUGHOUT AUSTRALIA. Are you ready to fly the Jetpack or Flyboard? Bookings can be made online by clicking “BOOK NOW” at top of page. Many payment options available: Paypal, All Credit Cards including AMEX with no surcharges. Online or over phone. All bookings can be made without a deposit. You can pay on day of experience. FREE Booking reschedules up to the 24hrs before flight. Wetsuits, Gloves, Boots and ‘Walkie-Talkie’ communication helmets for easy instruction and refreshments are provided. Gift Vouchers are available – with NO EXPIRATION DATE, valid at any of our locations, any day. We Guarantee to get you flying. Our sessions are timed on actual guaranteed ‘ABOVE WATER’ flying time AFTER in water training….. not from the time you get in the water like other companies. Website Design by Edwisetech Pvt. Ltd.
Jetpack Adventures is not an authorized seller of Zapata racing Jetpack products. Jetpack Adventures purchases Zapata racing Jetpack products from authorized third parties for hire, and is in no way affiliated with, authorized, sponsored or related to Zapata racing Jetpack products. We will beat any advertised price & discount. Call us on 0434538722 to price match!